The cellular structure of cork, even in its granulated, roll or block form, consists of millions of “air cushions”. This makes cork the best choice for a wide variety of applications. Cork has the ability to simultaneously act as a thermal barrier, a sound insulator and a vibration dampener. Cork does not corrode, is extremely fire resistant and can bear heavy loads. 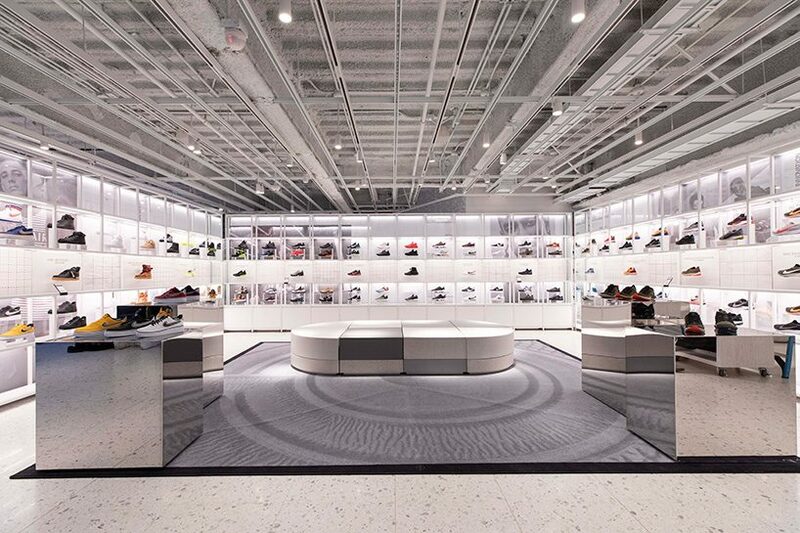 Nike 5th Avenue NYC Shoe Lab Showroom - Manton Cork Panels Installed on display walls (painted white). In recent years, architects and designers have rediscovered the beauty of many natural materials in both their raw and finished states. 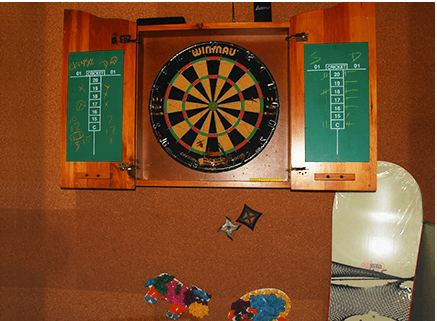 This has led to a wider use of cork, in a range of tones and textures, in different jobs for different moods. Nowadays, the use of cork in decoration is rising in popularity, not only among professionals, but also among DIY enthusiasts. The construction industry uses cork for a variety of purposes – thermal and sound insulation, in expansion and compression joints in concrete structures, to reduce wear and to eliminate vibrations. These days, expanded cork agglomerate is also widely used as insulation in roofs, walls, floors and ceilings. Cork plays a large part in the fields of sport and leisure activities. For centuries, it has been an essential part of the production of fishing tackle. Cork buoys have been used in fishing nets since Biblical times, and the handles of fishing rods and floats and boxes for fishing equipment are all made of cork. 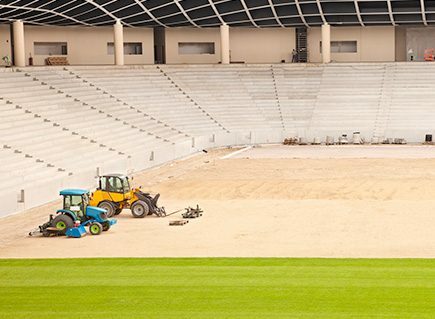 Cork, given its highly resilient and compression characteristics, is used as an underlayment on soccer and sports fields. Cork is also used in safety helmets, left-jackets and life-buoys. 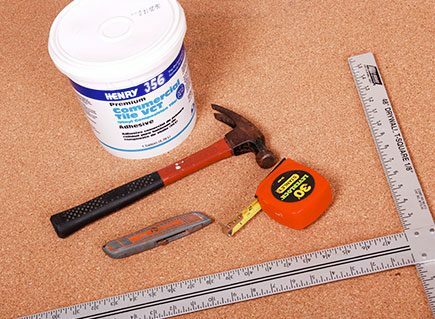 Cork Application as an underlayment beneath playing field surfaces. Although many natural raw materials have been replaced by man-made substitutes, cork is more and more an essential in modern industry. The automobile, electrical, engineering, sports, and aeronautic industries are among the main consumers, and new uses are always being found for this incredibly versatile material which has served man since time immemorial. In the age of synthetics and diminishing natural resources, cork keeps growing on trees, replenishing the world’s supply.